Fight For Your Oral Health! If your dentist has said that you have cavities, just know that you are part of an overwhelming percentage of Americans in the same boat. 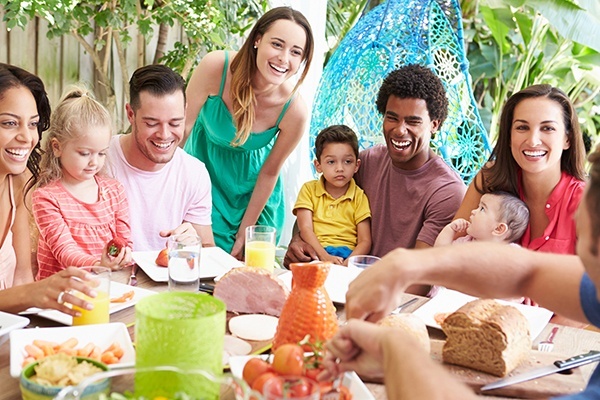 According to a report published by the CDC’s National Center for Health Statistics, approximately 91 percent of adults aged 20-64 had dental caries (cavities) in permanent teeth between 2011 and 2012. When accounting for adults 65 and older, that number reaches 96 percent. However, the epidemic of tooth decay in America doesn’t only start at adulthood. The American Dental Association states that tooth decay is the most common chronic disease in American children, even five times more common than asthma. Tooth decay is definitely less common now than it was 50 years ago, but we still have a long way to go before it becomes an issue of the past. Today, prevention is more important to practice than ever. In this month’s newsletter, we’ll discuss the causes of cavities, the best techniques for prevention, and how your dentist can restore teeth damaged by decay. Cavities: What are the Main Causes? The two main causes of cavities are oral bacteria and a diet high in sugar and starch. While it’s true that not all of the 500 different types of bacteria present in the mouth create plaque, there are specific culprits that do so more than others. One example is Mutans streptococci, among a few others that are more involved with plaque development. Diet also plays a large factor because it influences the overall pH balance of the mouth. In this case, the lower the mouth’s pH balance, the more acidic it becomes. Frequent sugar exposure leads to a lower pH balance, causing the process of acid demineralization to occur. Technically, sugar and starch aren’t the key source of cavities, but rather an accelerating agent in the process. 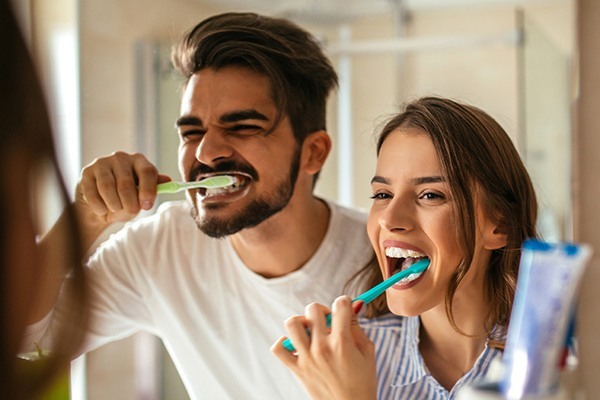 Bacteria consumes leftover sugar and starches on teeth, which is why daily brushing, flossing, and saliva production are so key to preventing cavities. Without the vital minerals in saliva that allow teeth to remineralize, cavities will easily wreak havoc on your enamel. To keep your mouth remineralizing enamel, keep these three habits in mind: oral care, diet, and dental visits. Brushing and flossing daily works to remove biofilm from teeth, preventing them from accepting nutrients that contribute to decay. Make sure to brush all surfaces of your teeth, not just the visible portions in your smile. Pay extra attention to the deep pits and fissures in molars as deposits can easily get trapped there. While reducing sweets and starches in your diet can make a difference, it’s not merely about how much you consume, but how frequently your teeth is exposed to such agents. For example, eating a sweet or drinking a soda on it’s own, rather than as part of a meal, is far more dangerous to your oral health. If you already expose yourself to sugar or starches continuously throughout your day (i.e. sipping on soda), find another beverage to drink, such as plain water. Finally, schedule a visit with Pelican Landing Dental. Only they can confirm if you need additional protection through fluoride treatments, dental sealants, or more frequent visits. As mentioned, cavities are extremely common in U.S. adults. In the event that you have cavities, there are options to protect yourself from future damage and decay. The choice to get that cavity filled is what truly makes a difference in your preventive health. At Pelican Landing Dental, Drs. Gilbert, Dr. Heisser and Dr. Binns offer tooth-colored fillings. Unlike silver (amalgam) fillings that look unsightly, tooth-colored fillings use composite resin to restore and protect your natural tooth. Not only do these fillings allow us to conserve more natural tooth in the restoration process, but they’re more likely to last longer and prevent future fracture. This is due to the material better adhering and forming to the space in your tooth, rather than acting as a wedge like silver fillings do. 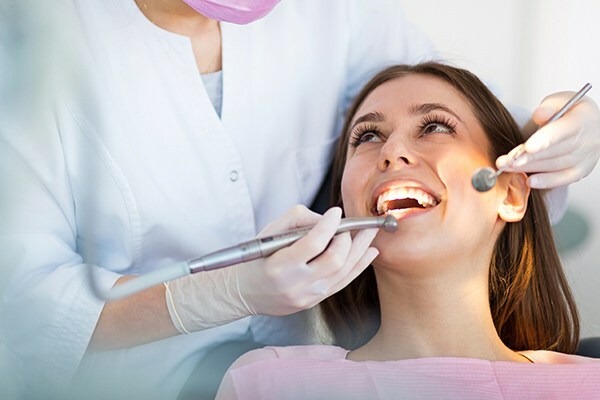 The last thing you want to do is allow that cavity to worsen and need a dental crown, root canal, or extraction later! 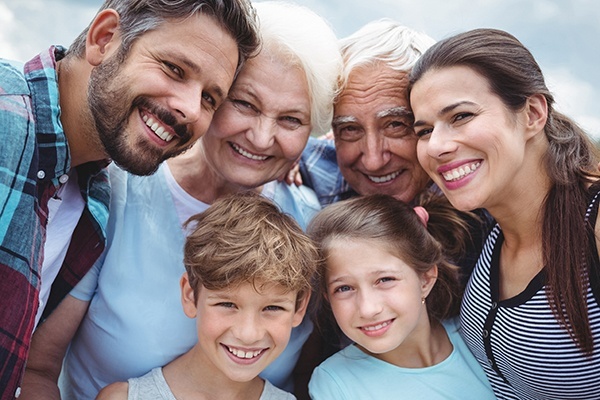 Cavities affect patients of all ages, so if you or anyone in your family needs to have teeth restored or hear advice on preventing cavities, we hope you schedule an appointment with us today!